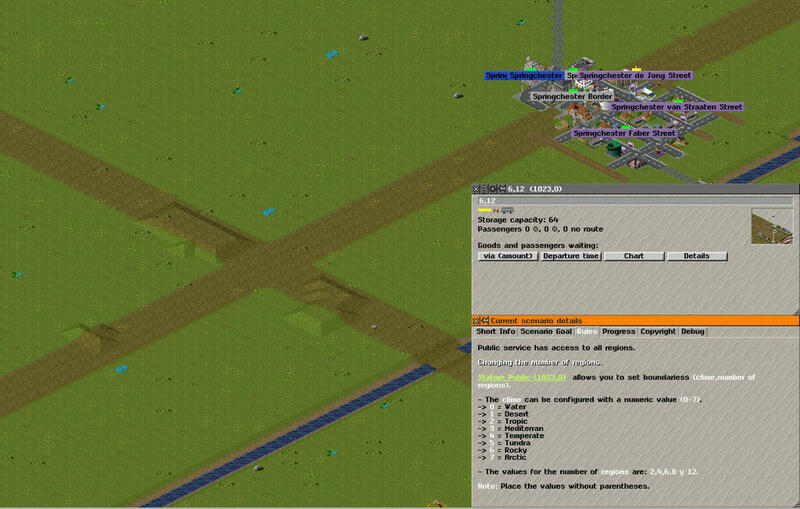 Something is restricting the tool "found a new city" for the players but I can not find the cause ... maybe an error ?. is there a way to get size of the map? Please report each new issue in its own thread from now on. It is really hard to follow all that different bug reports and extension requests. 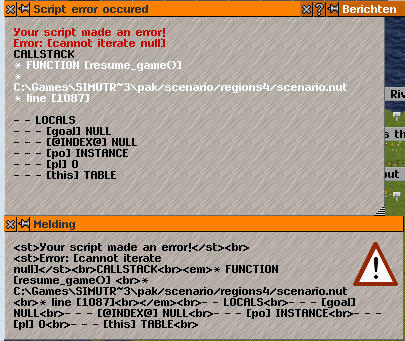 This is the default implementation of is_tool_allowed in script/scenario_base.nut. You have to implement this function yourself to overwrite the default behavior. - Delete stations is now easier to use, only you need remover tool. - Shared regions is now easier, you only need to place a label text to share region, the coordinates are obtained using remover tool. - Now the region is shared in the info is displayed. @River, I will add connections rails and powerlines (it works now), what do you think this ?. all it does is remove the requirement to share the end of your lines. its a nice added thing but not very important if you ask me. Though not if work in online mode. It does not seem to be a problem with the script. It is strange that this has never been seen.